At 13 years old, Zach and his family moved to Lancaster. Tia and her family helped them move into their new home, and Zach noticed her immediately. Years down the road, they would fall in love and exchange vows, beginning a life and home of their own. On their wedding day, Zach and Tia were absolutely radiant. 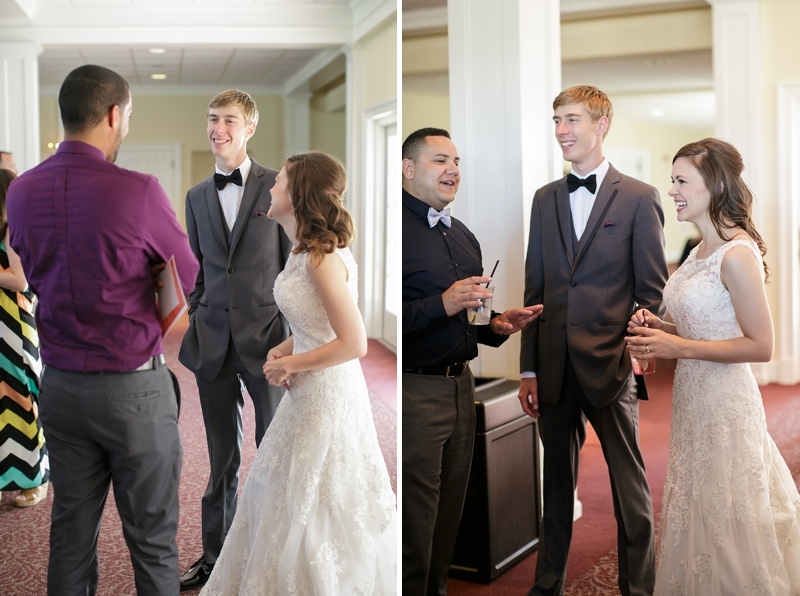 I’m not sure I’ve ever seen two people look at each other like they do—the emotion in these portraits speaks for itself. 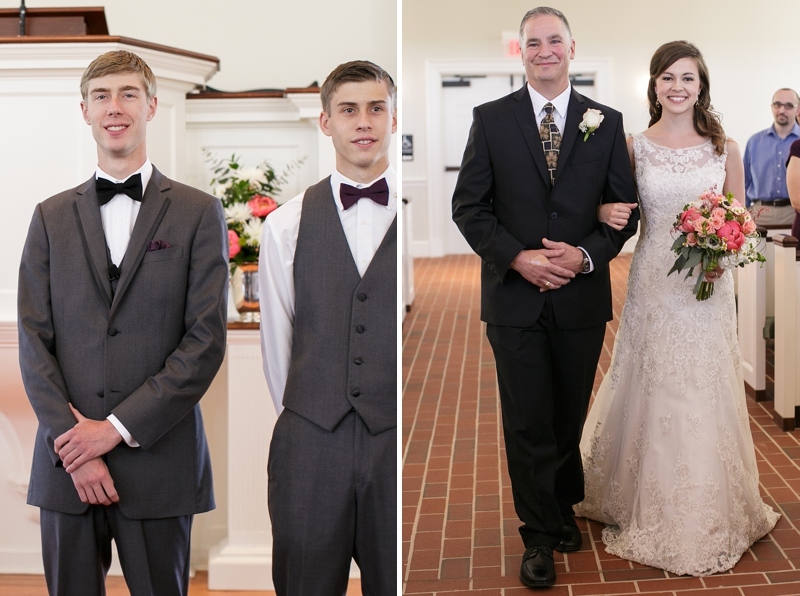 What a joy-filled day as their friends and family celebrated these two. I love that the bride and groom’s parents have been close friends for years and were ecstatic about this union! 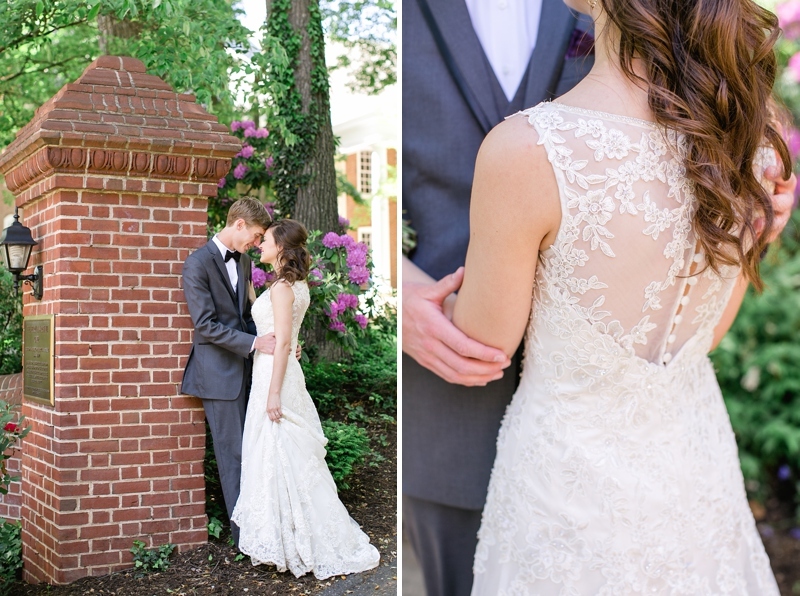 First Looks are always a special, intimate moment! Also, didn't Kristen (Unfading Beauty) do a flawless job on Tia's hair and makeup? 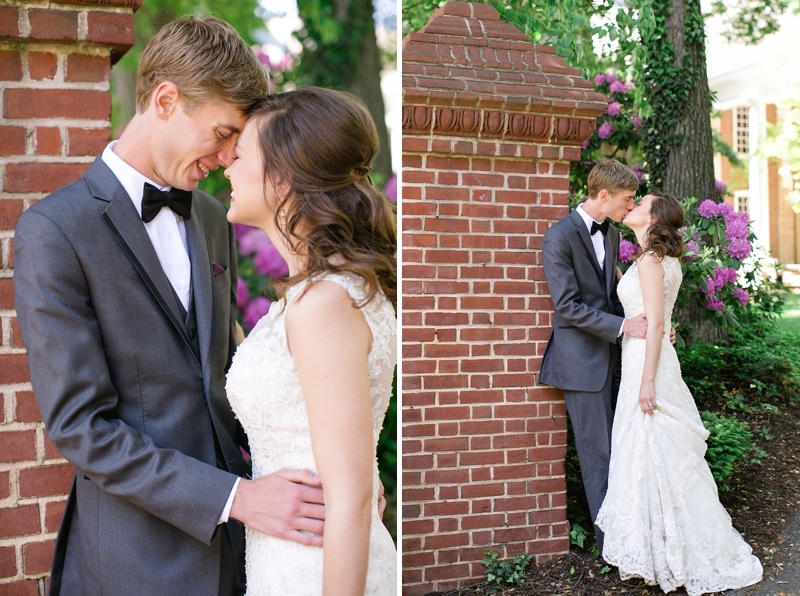 We photographed portraits at Franklin + Marshall's beautiful campus, and these two couldn't stop beaming at each other. Gorgeous florals by Ever After Floral Design. I'm convinced that Westminster Presbyterian Church has the most gorgeous, natural-light sanctuary! Thanks to my sister, Chelsea, for shooting with me. I love the bouquet shot of the bridesmaids. Prince Street Cafe catered beverages at the reception. Mmmm!